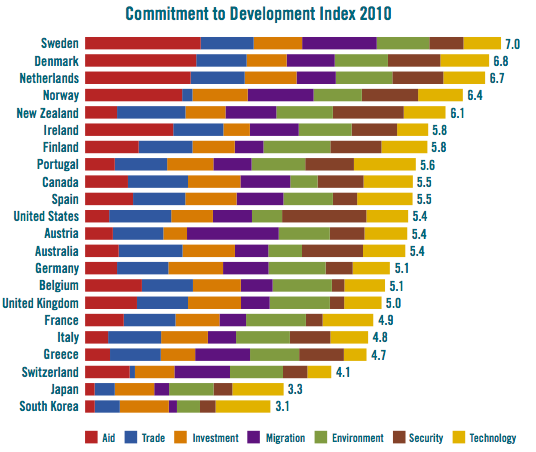 How committed is Australia to development? 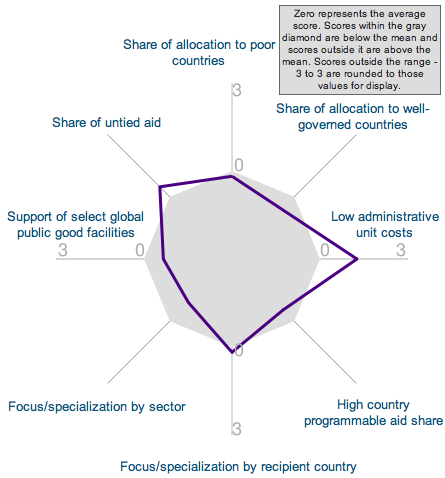 Quality of aid: How does Australia fare? 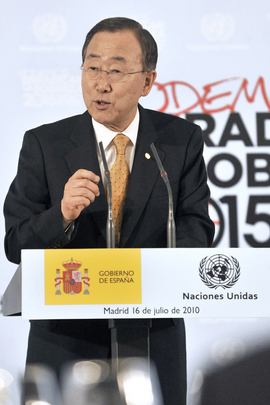 MDG Summit: What’s the read-out? Kate Higgins is a Research Fellow with the Growth and Equity Programme at the Overseas Development Institute and a Research Associate at the Development Policy Centre.